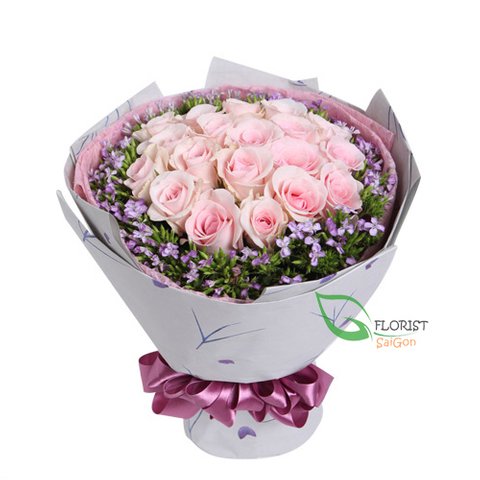 Pink is the color symbolic of grace and elegance, and roses carry great meaning. 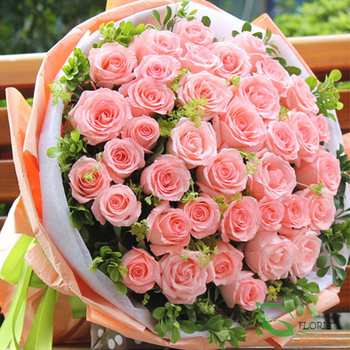 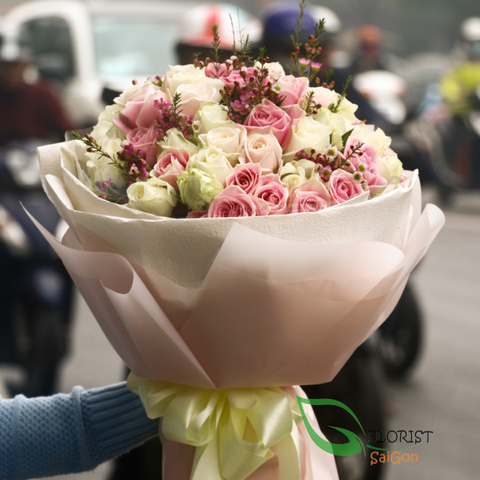 Our pink roses bouquet offer a sense of sweet romance, appreciation and gratitude. 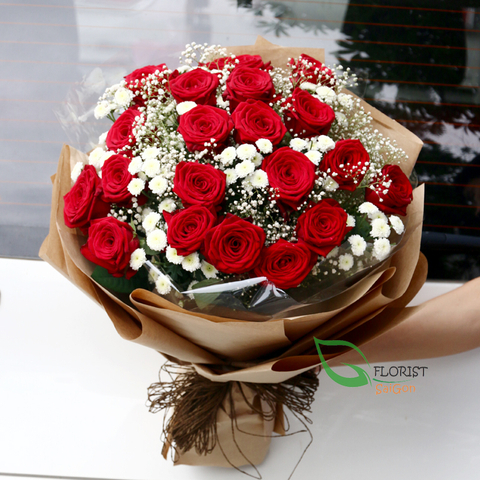 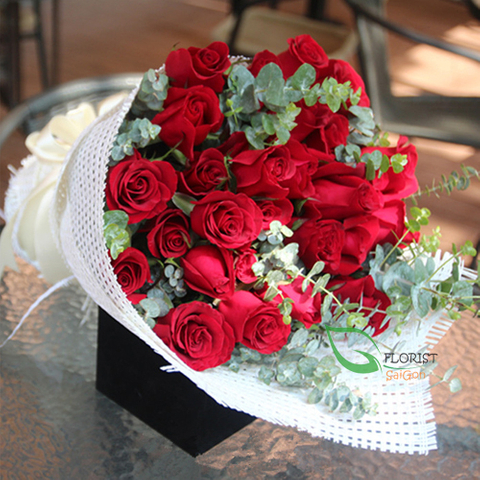 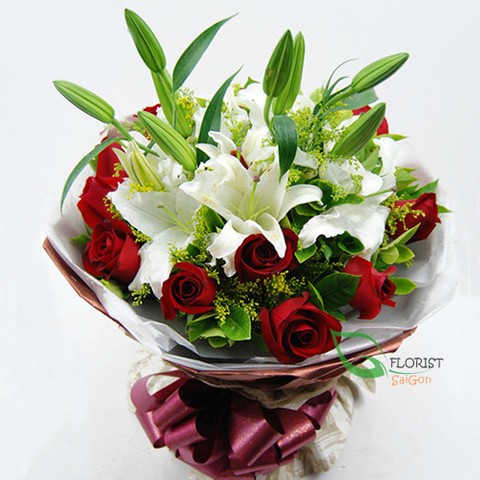 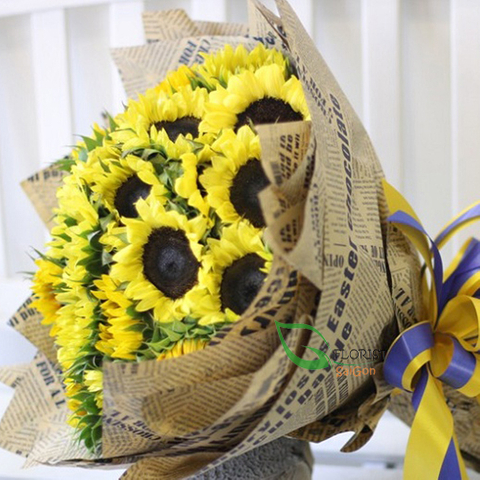 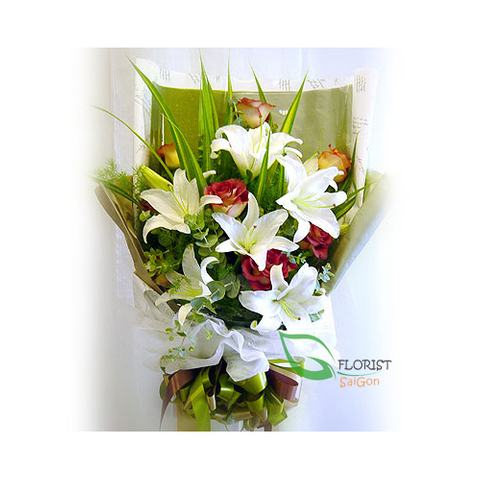 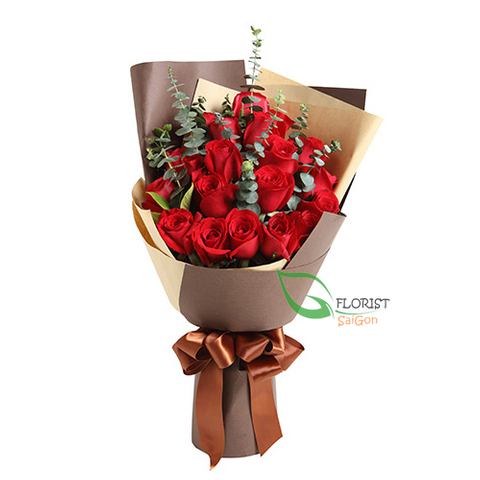 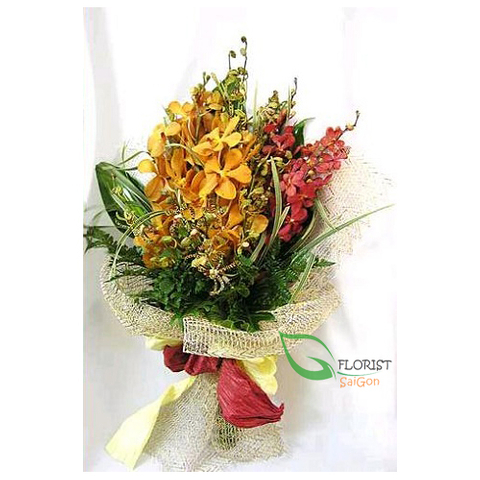 Express your admiration with beautiful stems, which are perfect for saying happy birthday, thank you or for welcoming a new baby into the world. 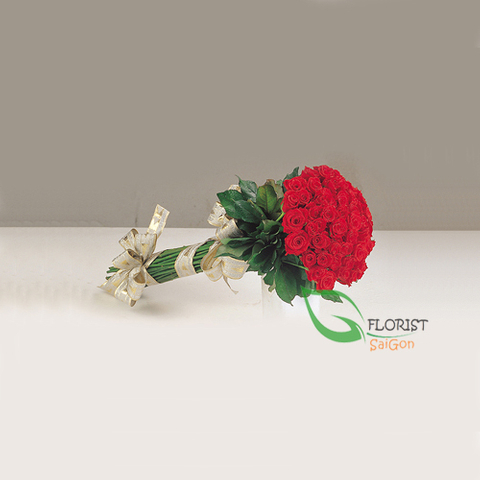 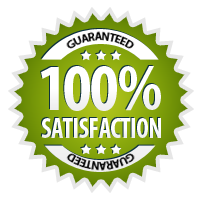 Get it right this year with this beautiful present.